Donna Cunningham lays out a workable system for reading charts in this latest of her twelve published volumes. It isn't a cookbook, but more of a driver's manual, as she offers her unique spin on the favorite question asked of conference speakers: - How do you interpret a chart? 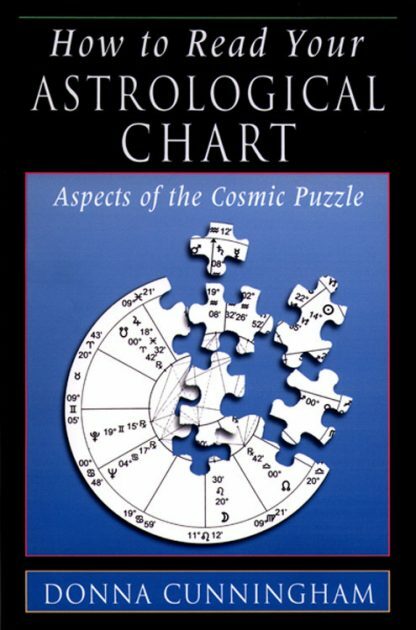 - The book offers fresh and often pungent insights into planetary types, missing or weak features, and other facets of the horoscope that shape our character and actions. Index. Bibliography. Charts.